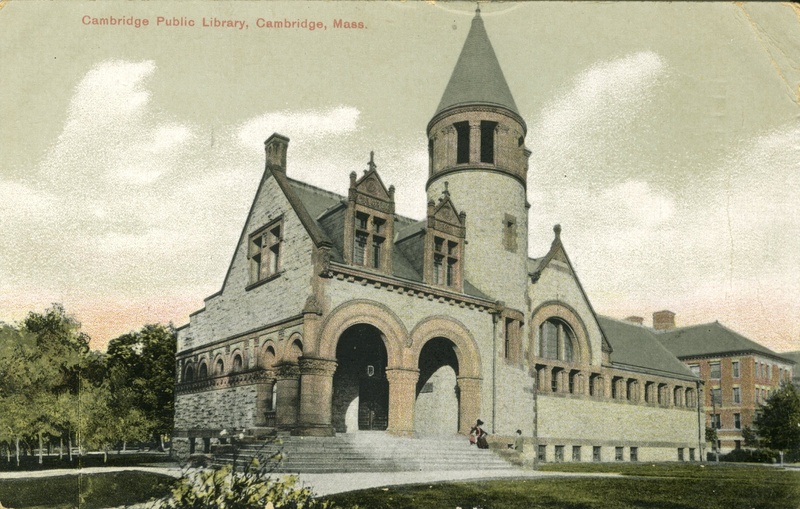 This blog is maintained by the Archivist for the Cambridge Room at the Cambridge Public Library. The Cambridge Room is the name of the research room where the archives and special collections of the library are housed. 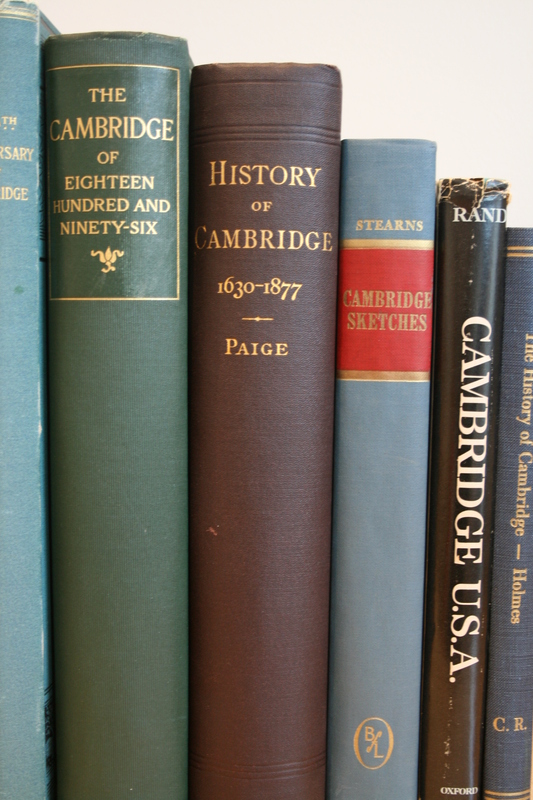 The collections focus on Cambridge history and include reference books, public documents published by the City of Cambridge, manuscripts, and photographs.